It is not a small world. It is wide and keep on expanding. It is not very easy to plan a trip to visit some international destinations. Are you planning for such a trip? 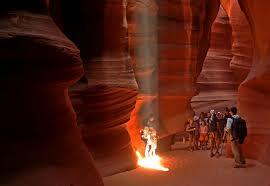 The following list will help you out in knowing about 20 amazing places you have to definitely before you die. 1. 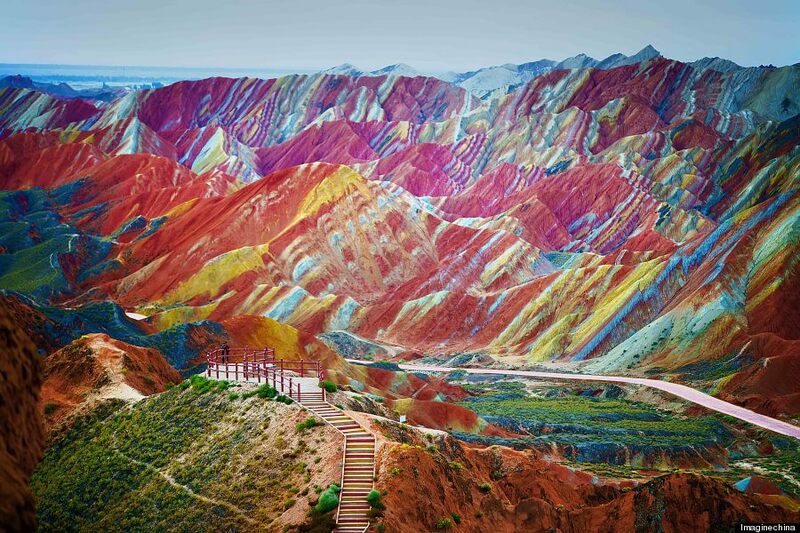 Zhangye Danxia Landform: You will be really amazed to see the rainbow formation at Zhangye Danxia landform in Gansu, China. This rainbow formation is due to the red sandstone as well as the mineral deposits that were being laid down for more than 24 million years. 2. Rio de Janeiro: This is popularly called as the Marvelous city and has over 20 beaches. Also, there are several dramatic landmarks to see and astonish. 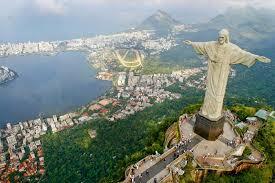 The most photographed ‘Christ, the Redeemer’ statue is located here. 3. 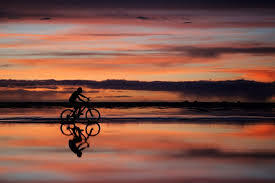 Salar de Uyuni: This is the world’s largest salt flat and is located in Bolivia. During the rainy seasons, this salt flat would transform into the world’s largest mirror. This place was born when several numbers of pre-historic lakes joined to become as one large lake. 4. 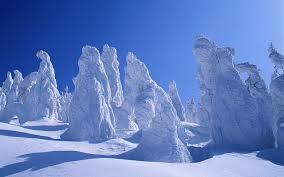 Sentinels of the Arctic: In Finland, these sentinels are actually the giant trees which are covered in snow and ice. This is the strangest sight which occurs during winter when the temperatures go down to -40 to -15 degrees. 5. 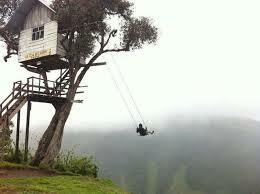 Swing at Ecuador: You must visit the edge of Ecuador where sits a rickety tree house. This is overlooking an active volcano which is nearby. To your surprise, this comes with a swing without any harnesses. Only bravest of the risk takers can experience this killer view. Are you ready? 6. 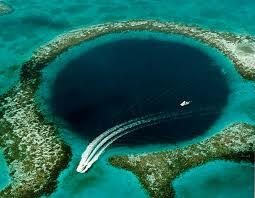 Blue Hole in Belize: This great blue hole is the submarine sink hole off the coast. This is one among the top scuba diving sites of the world. And, the water here is at the depth of 407 feet. 7. 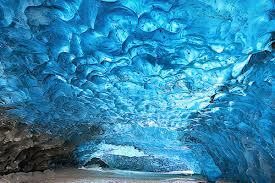 Skaftafell Ice Cave: These ice caves in Iceland are the temporary structures that would form at the edge of glaciers. The ice will be tightly packed and would absorb all the light except blue. This would give the ice a unique color. 8. 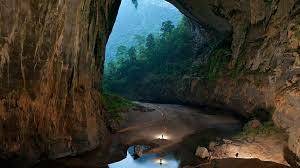 Hang Son Doong Cave: This is located in Quang Binh province of Vietnam and is the largest cave that was created 2 to 5 million years ago and could be able to fit as much as half mile block of 40 story buildings. 9. Antelope Canyon: This canyon in Arizona, United States was formed by flowing water for millions of years and carved out a deep but narrow crevice. The walls here appear to be in different colors since the significantly less light would make it down to the deeper depths. 10. 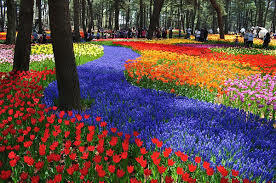 Hitachi Seaside Park: This is located in Ibaraki, Japan. This park will be in full bloom during the spring season. You can make a visit to view as many as 4.5 million baby blue eyes flowers blossom during this time. 11. 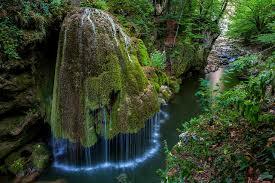 Bigar Waterfall: This waterfall of Romania is known as the ‘miracle from the Minis gorge’. This is one among the most beautiful waterfalls of the world and the moss formation which the waterfalls travel is 8 meters tall. 12. 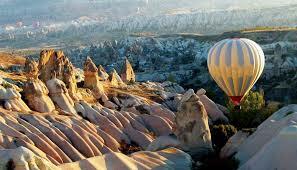 Ancient Region of Anatolia: This is located in Cappadocia, Turkey and this area is the most famous tourist spot. This is also the favorite spot for hot air ballooning. 13. 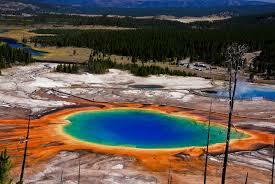 Grand Prismatic Hot Spring: This is the largest hot spring of United States. This spring is located at Wyoming and the vivid colors in the spring are due to the pigmented microbes that are growing around the edges. 14. Sea of Stars: This is located on Vaadhoo Island of Maldives and what you can see here is the mirror image of the stars above. 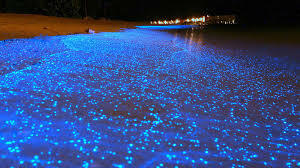 And, the bioluminescence in this water is due to the marine microbes. The effect this has on you over the shore will be breathtaking. 15. 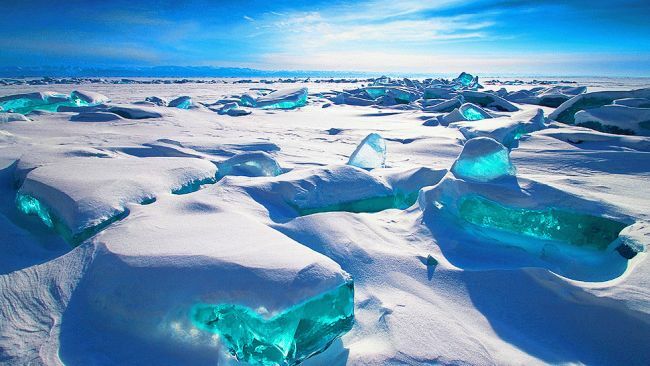 Turquoise Ice: This lake of Baikal, Russia is the oldest freshwater lake of the world. During the winter, this lake would freeze, yet, the water will be so clear that you can see 130 feet below of the ice. 16. Victoria Falls: This is the 355 foot waterfall that is bordering Zimbabwe and Zambia. 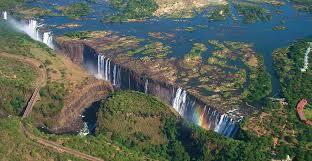 This is the widest waterfall of Africa and it has a famous feature called Devil’s Pool on the Zambian side. 17. Socotra: This Island is in Yemen. The one thirds of plant life that is found on Socotra cannot be found anywhere else on Earth. 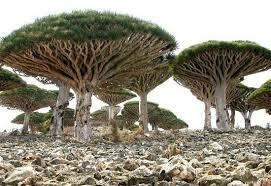 And, one among the most bizarre forms is the dragon blood tree and it looks like an umbrella. 18. 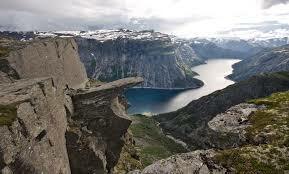 Trolltunga: This is a piece of rock and is found in Hordaland, Norway. This rock hangs out of the mountain at about 2000 feet above the ground. This place will be available for hikers from mid of June to mid of September. 19. Tunnel of Love: This is located in Klevan, Ukraine. This tunnel has been shaped over several years as the trains traveled this line 3 times in a day. As this track is abandoned now, it has become a romantic spot for afternoon stroll. 20. 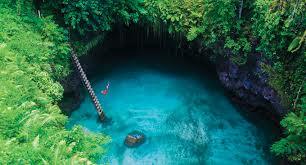 To Sua Ocean Trench: This is located in the Lotofaga village on south coast of Upolu and is a giant hole that was converted into a swimming pool with its water flowing via lava tube tunnel.